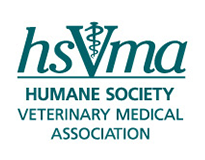 HSVMA is a membership organization for veterinary professionals with a focus on animal welfare. We offer education, advocacy and volunteer opportunities with a focus on improving animal welfare. 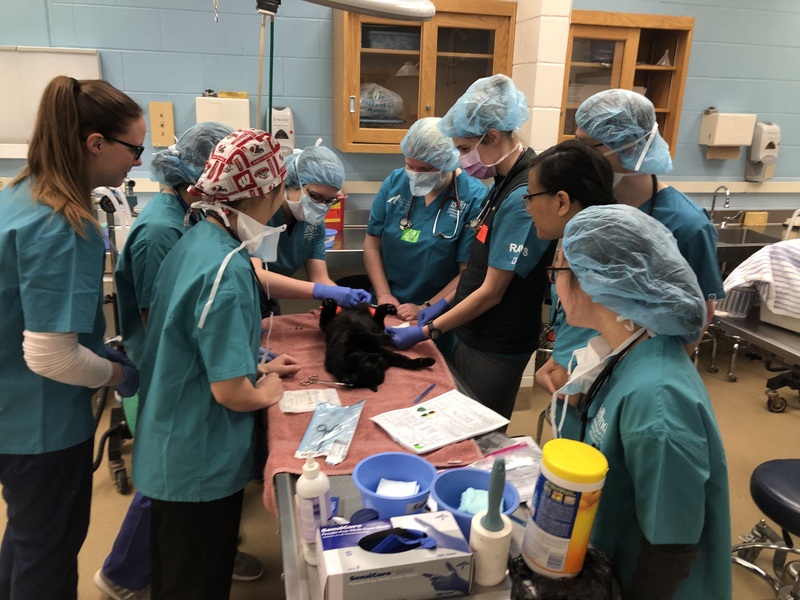 Our membership is open to veterinarians, veterinary technicians and students in either discipline. 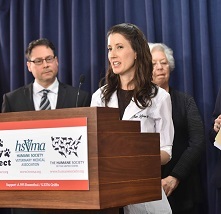 30 veterinarians throughout the United States. World Spay Day Celebrates 25 Years! Learn more about this year's HSVMA supported student clinics.